I love our polytunnel. 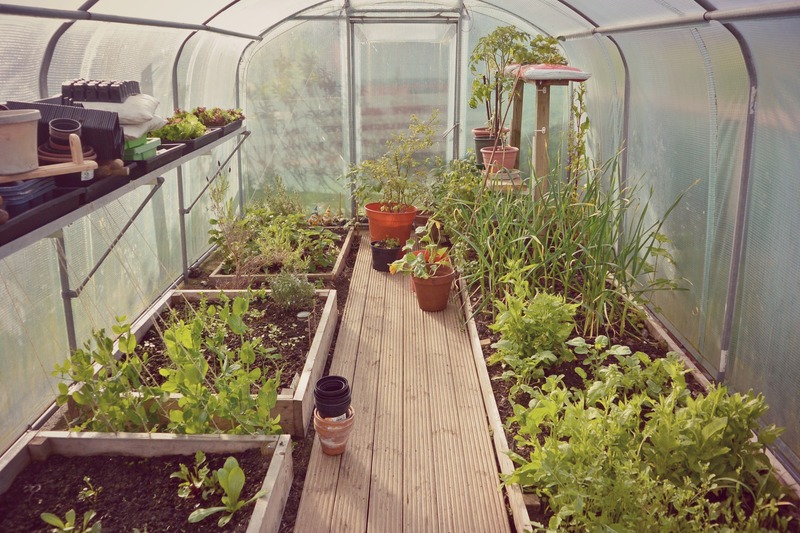 In fact it is called a solar tunnel as it is more sturdy than standard polytunnels and the plastic cover is double-layered with mesh reinforcement which is perfect for Shetland conditions. The benefit of having a solar tunnel is that it allowed us to extend the growing season by several months and if you are organised and plan well you could have a supply of greens throughout the winter. 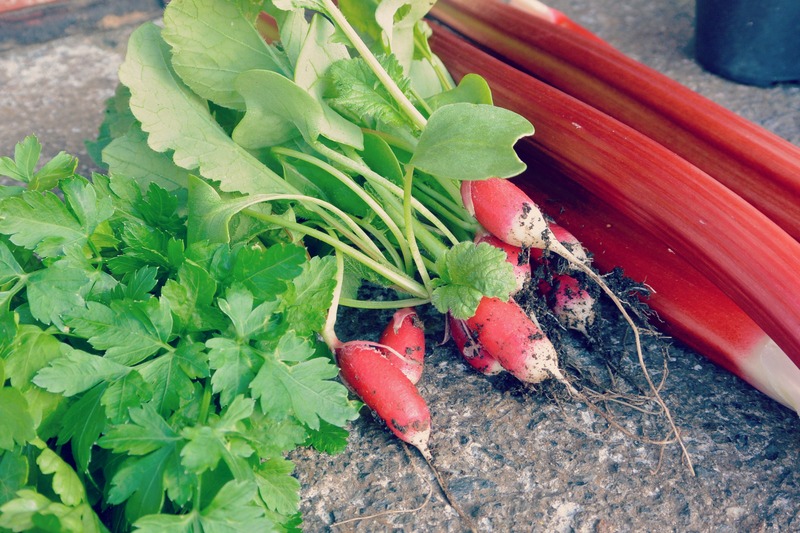 Very pleased with the end of April pickings – delicious flat leaf parsley and juicy radishes. 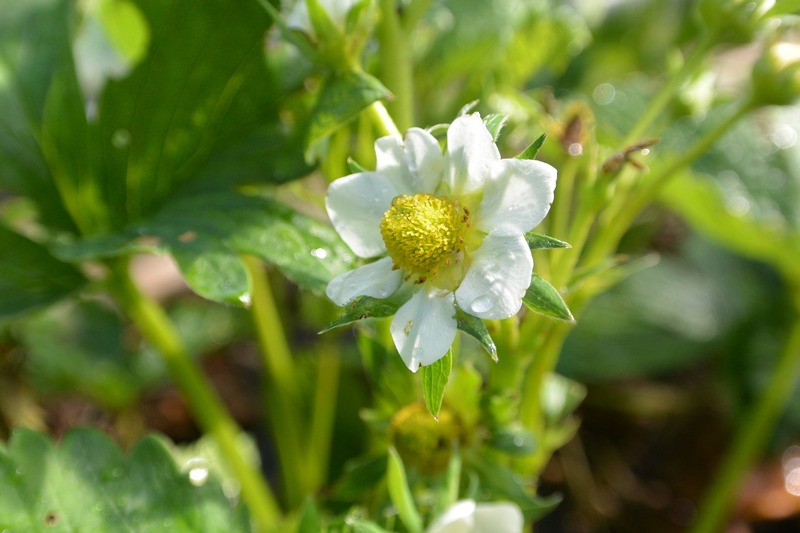 I think strawberries from the polytunnel don’t taste as nice as those grown outside but they ripen much earlier. 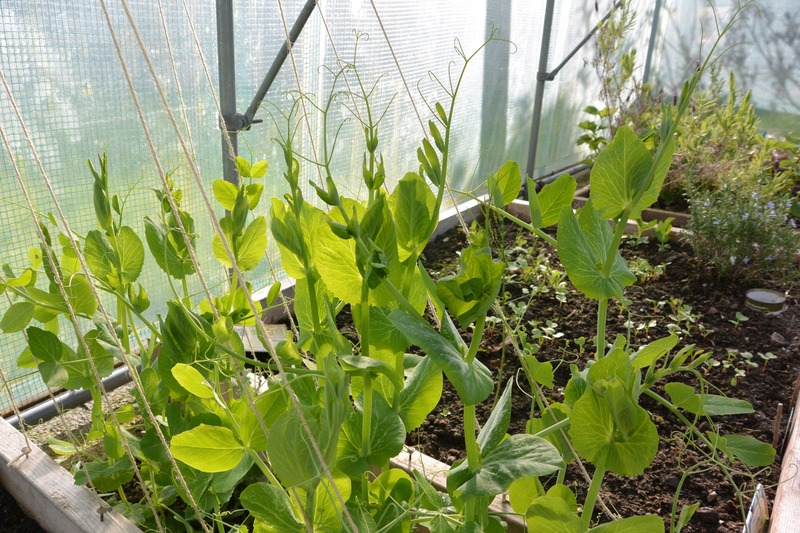 End of May – peas are looking good and so is garlic. Unfortunately not much success with carrots or beetroots yet as something seems to be eating the young seedlings and I still haven’t found out what it is… Will keep trying though! Can’t get enough of these delicious salad leaves. A little tip – instead of growing salad from seed, which can be time consuming and not always successful, I buy ‘growing salad’ from Coop which costs approximately £1.00 and you get a huge number of young plants. 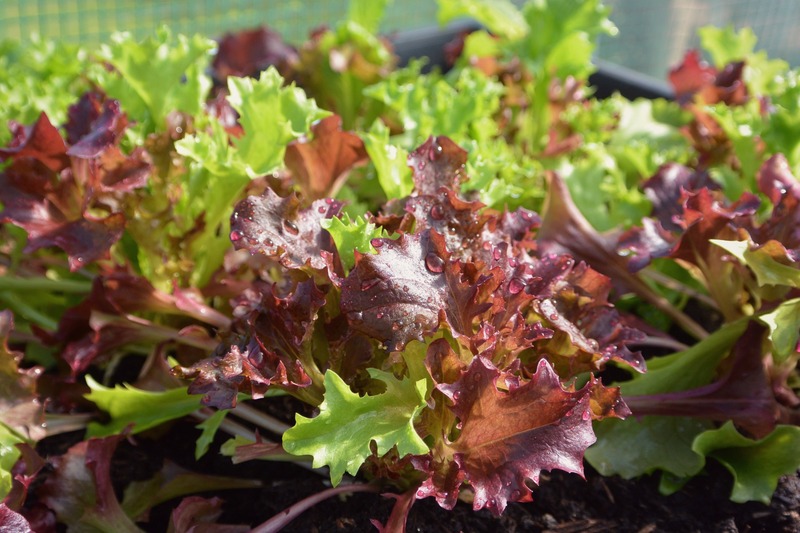 After carefully separating them I plant them in a tray or straigh in the ground and after a week or two all you need to do is cut the leaves and wait for more to grow – simples! 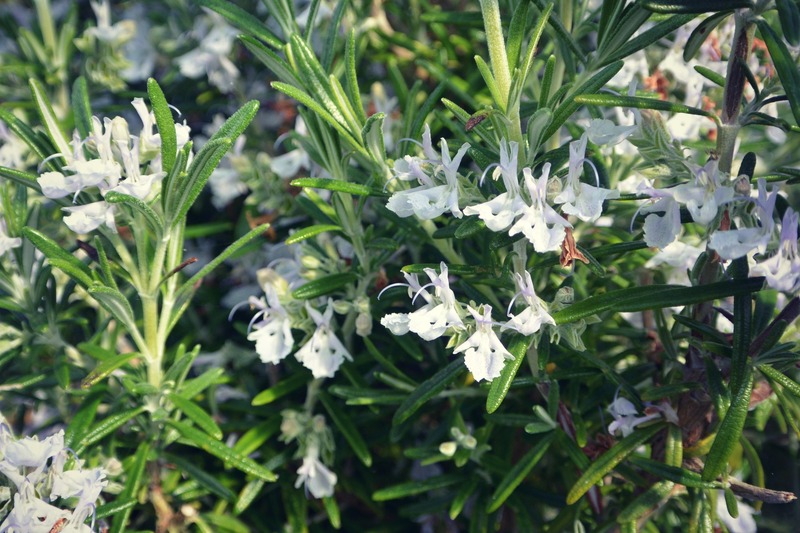 Someting for the eyes, the nose and the bees too… and delicious with lamb – rosemary – one of my favourite herbs. In fact I’m addicted on rosemary essential oil and I use it on my skin or to perfume the house. Just add a couple of drops in a bucket of water to wash the floors and you’ll be amazed with the result. Can’t wait for some delicious sweet peas! In fact I don’t think I’ll get a chance to enjoy many as my son Jan loves them and pretty much devours the lot. 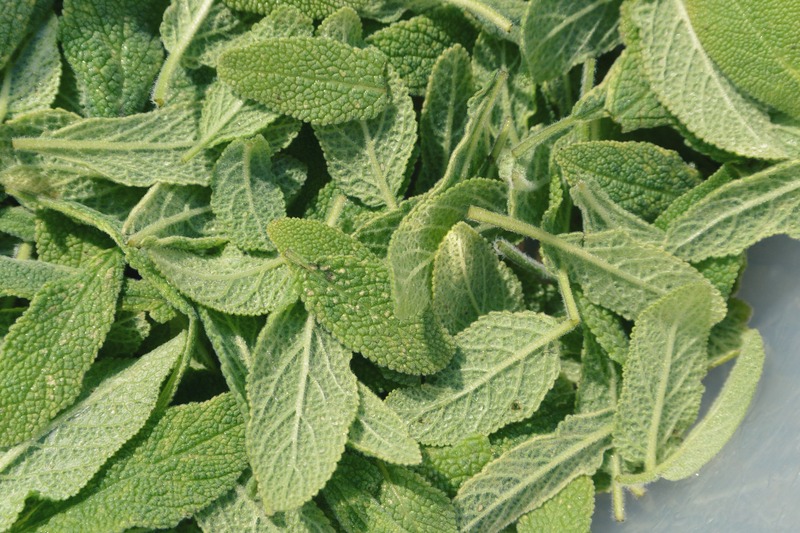 And lastly – some of today’s pickings – sage. The plan is to dry the leaves and use them in my own herbal tea blend – but more about that another time.